The highways are full of Hybrid vehicles these days. The push to be more environmentally conscious with our vehicle choices has expanded the hybrid vehicle market. As quickly as the number of hybrids is growing, the number of qualified technicians to service them has not kept pace. 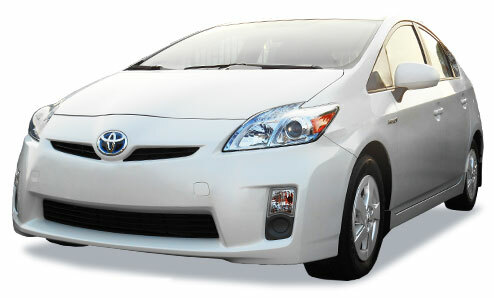 Many mechanics are unfamiliar with the service needs of a hybrid or how to handle repairs and replacements of batteries. The maintenance services for your hybrid will be different in many ways because the stress on vehicle components will be different. Our hybrid service experts will make sure your vehicle is properly taken care of, and be here to provide any repair or maintenance service needs. Many drivers believe that the cost of hybrid ownership is too expensive, but are not aware of the cost savings in fuel efficiency, as well as maintenance. We know how to properly maintain your vehicle’s engine and battery for optimal power and performance from both. Keeping you ahead of any expensive repairs is our number one priority. You can experience cost-effective driving with your hybrid, as well as affordable maintenance services at Import Service Center in Tucson, AZ. Get the most return on your investment in your hybrid vehicle by trusting us with all your hybrid services.